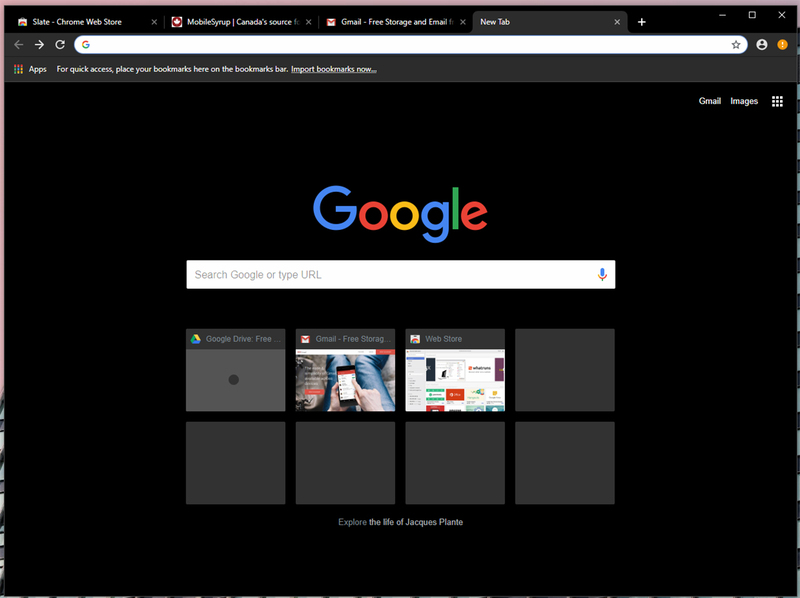 The wait is over for those who want a dark mode for their Google Chrome browser — sort of. 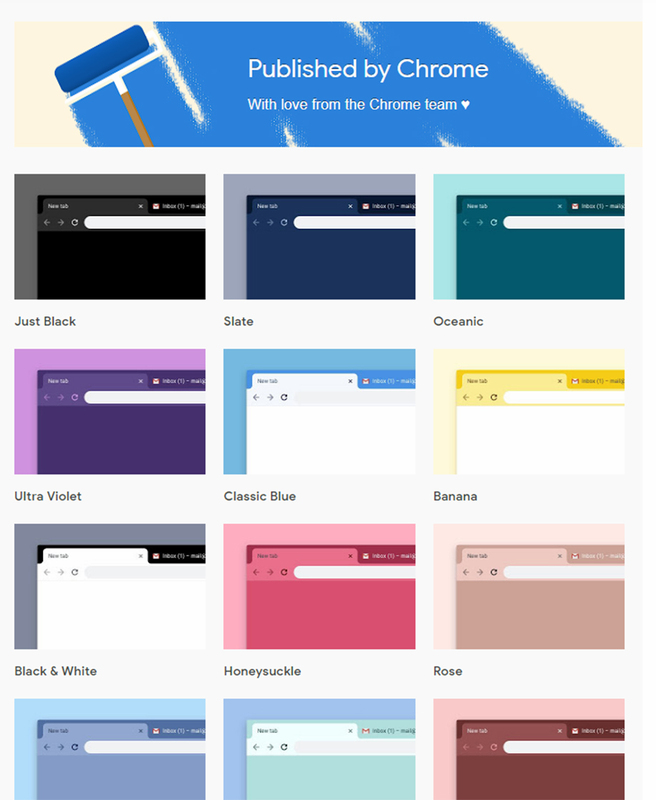 Google rolled out over a dozen new themes for the browser on its Chrome Web Store, including a ‘Just Black’ theme that provides for almost all your dark mode desires. The theme changes your title and taskbar black. It also turns your new tab page black but doesn’t appear to affect web pages. However, the theme doesn’t appear to replace the need for a dark mode. 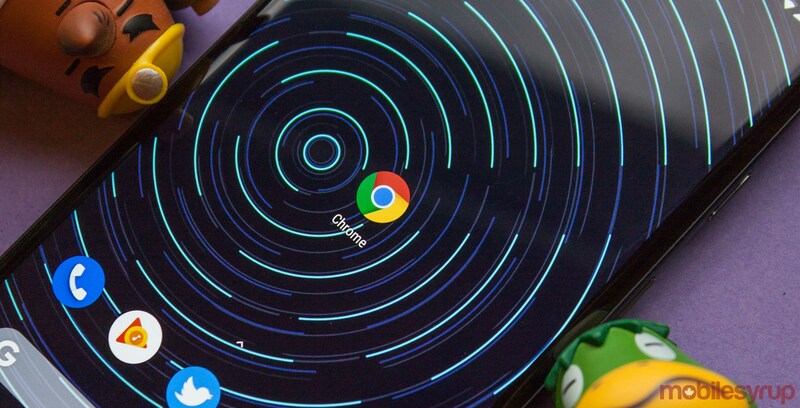 A lot of the work we’ve seen on Chrome’s dark mode suggests it’ll have more in-depth customizations, such as changes to menu colours and other under-the-hood tweaks. That said, it’s surprising that the team put out a black theme when we know that an official dark mode is coming. Aside from the ‘Just Black’ theme, the web store features several other coloured themes, including a blue, purple, green and pink themes. There’s also a high-contrast theme, as well as a few other great options. If you want to spice up your Chrome with one of these themes, you can download them for free here.